Here’s a rundown from the ads that have made an impact, either with thought-provoking campaigns, audience engagement or the use of effective content marketing. From the masterful to the memorable and inspirational, here are Wootag’s picks on the best video advertisements of 2017. 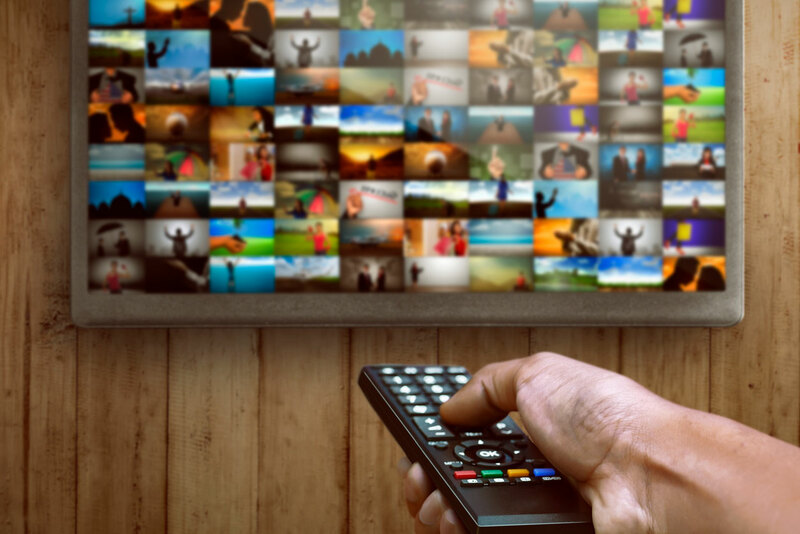 By telling stories that are customer-centric and not overly aggressive on product placement, these video ads have made themselves adaptable to universal themes, relevant to their audience and successful in driving engagement. They can enable themselves to be more dynamic and versatile using marketing platform tools such as Wootag. 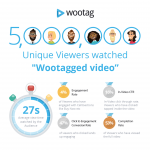 Wootag helps clients across a range of industries such as retail, IT, financial services, travel and consumer goods to broaden their engagement and visibility. 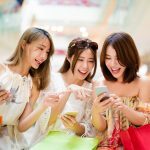 These may include increasing awareness of product variants, driving online sales, transitioning from online to offline and increasing booking and purchasing add to cart functions. Through these areas, interactive video becomes a definitive complement to ensuring an integrated consumer experience that drives a human touch. To have a closer look, please visit www.wootag.com/explore. Using a beer ad to raise deeper issues is definitely something alcohol guzzlers wouldn’t expect. The #Worldsapart campaign asks the question, “Can two strangers with opposing views prove that there is more that unites us than divides us?” Individuals with contrasting and extreme views are paired and they enter a rich dialogue over chill beers. Globally recognised for defining the feel of a living room, IKEA this time puts a twist with a rugged, admirable strength of the lion. The importance of well being and relaxation are articulated through the lion’s reminder to see the world as “wonderful everyday”. More than just a family story about a young girl emerging champion of a race, this Audi ad makes a poignant point about gender equality. A father in supporting his daughter is worried about her loss due to unfair points and he struggles with having to break to her how she is part of a world that puts men above women in numerous fronts. As gender norms are still strict and repressive in the Middle East, most brands shy away from exploring the subject. For Arab women to be successful athletes, they are defying the conventions of women in their society. From Parkour to singing to fencing and boxing, these women are heralded as inspiring and leading activist figures. McDonald’s Malaysia has taken a leaf out of Netflix’s approach to short snippets to engage viewers. The fast food giant used a series of shorter 12-second ads to drive visibility of its new campaign, paired with a 46-second spot to entice viewer participation when they launched the Spicy Korean burger. The ads were inspired by Korean drama storylines and give viewers their opportunity to sink deeper into the story. Celcom, a long-standing Malaysian mobile telecommunications company, sought to use short videos that were released gradually, to build emotional connections with its customers. The 30 short-form videos led to a more substantial campaign released after Hari Raya. A hidden camera statement that makes a moving statement about bullying is the genius aspiration of Burger King. Overall, the video cleverly weaves the product at the core of the story. It puts the spotlight on the bystanders that sit by passively and being indifferent to bullying using the burger as a well placed testament to social bullying. A warm heartfelt look at the things people who do in order to get out of phone contracts. It makes a statement about device dependence and the world in which people live on mobile and not in reality. Combining the interactivity of a flavour profiler tool with a #LoveatFirstTaste campaign, Knorr allows its video followers to identify what flavour means to an individual. The video shows that taste is something that unifies people more than they imagine and shows how and where strangers connect through their flavour profiles. An unusual first date that engages viewers and a clever brand marketing plan to reinforce its focus on taste. Aptly released on the day Donald Trump announced the ban on travellers from 7 Muslim countries, the ad illuminates how we forget about what unites us instead of focusing on differences. The ad is shot in a frank and down-to-earth style illustrating the importance of diversity in these troubled times. HBO’s short video titled “What We Believe” garnered over 517,000 views and was part of an inbuilt promotional campaign in which they dedicated an interactive website for their superhit TV series, the Game Of Thrones. The interactive component was expanded on as they could search for their favourite character and cast their vote for the person they felt best to lead the great wars. 360-degree videos are the current craze for many brands and Discovery Channel has accomplished it well. The global TV giant has created adrenaline-filled videos from the adventurous to the fearsome and the format of the video plays off the brand’s qualities well. MegaCoasters: Ready for the Drop received over 24 million views and currently sees Discovery Channel as the highest ranked entry for “360 videos”.